© Amber Scott. All rights reserved. 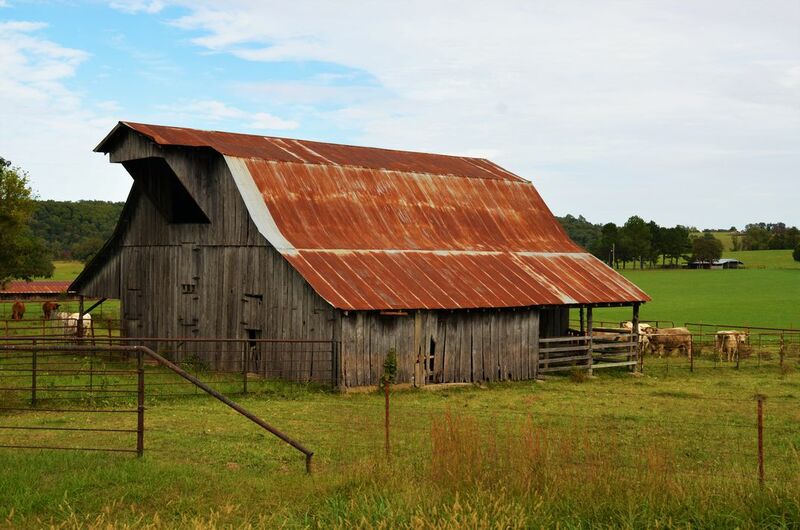 Rusted old barn and a field of cows. Date Uploaded: Oct. 30, 2018, 5:29 p.m.